Here at Colehill Tree Services Ltd our tree care services range from tree felling in Short Cross, dismantling in tight spaces and removal. Professionalism, experience and a comprehensive list of qualifications make us a trusted and well-respected choice for tree felling, pruning or stump removals. 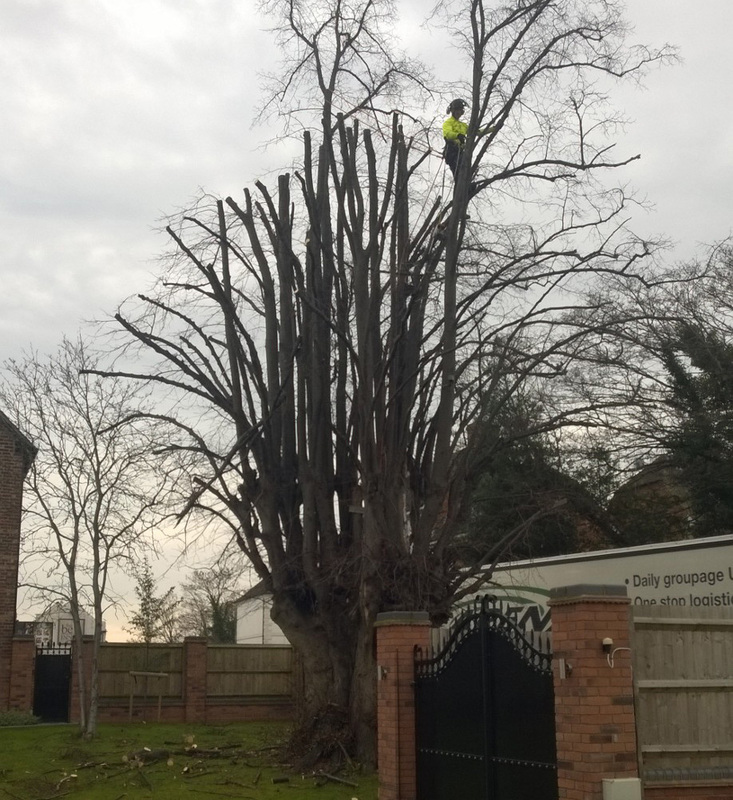 Our knowledge, love of trees and pride in our work make us the choice of the more discerning client in Short Cross. Contact us now for a free quotation. Sometimes trees need to be completely removed by a professional tree surgeon.